The "Quasi D'Orsay" brand initially was oriented to the French market. It was in the far 1970s. The design feature of all sizes is the light wrapper, because in France smokers prefer it. 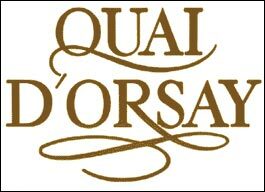 It is hard to find the "Quasi D'Orsay" cigars. Anyway, they have nice taste, mid strength, solid in texture and good burning properties.